The Fourth of July, or Independence Day, is the celebration of when the Continental Congress voted in favor of independence on July 2, 1776. Two days later, delegates from the 13 colonies came together and adopted the Declaration of Independence. 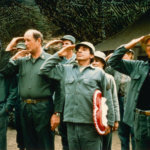 The Fourth of July has been a federal holiday since 1941 and is associated with fireworks, barbeques, parades, and other July 4 traditions, depending on where you are in the United States. 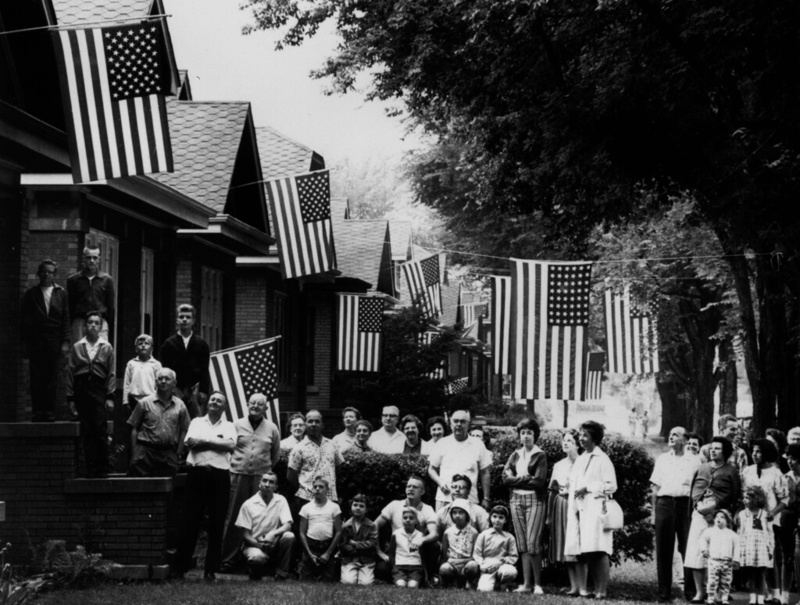 Here, neighborhood families gather for a group photo on July 4, 1961, in Chicago Illinois. 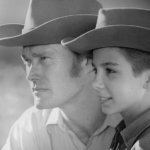 In the 1960s, demonstrating your patriotism by flying an American flag was something that everyone did, at least more than most people do today. The Fourth of July in the suburbs of Chicago was about as classic as you would see on TV with kids riding their bikes around the neighborhood, barbequing hot dogs, and spending time with their friends, family, and neighbors. Fourth of July Fact: only two Founding Fathers signed the Declaration of Independence on July 4, 1776. The rest of the signers were on August 2, 1776. 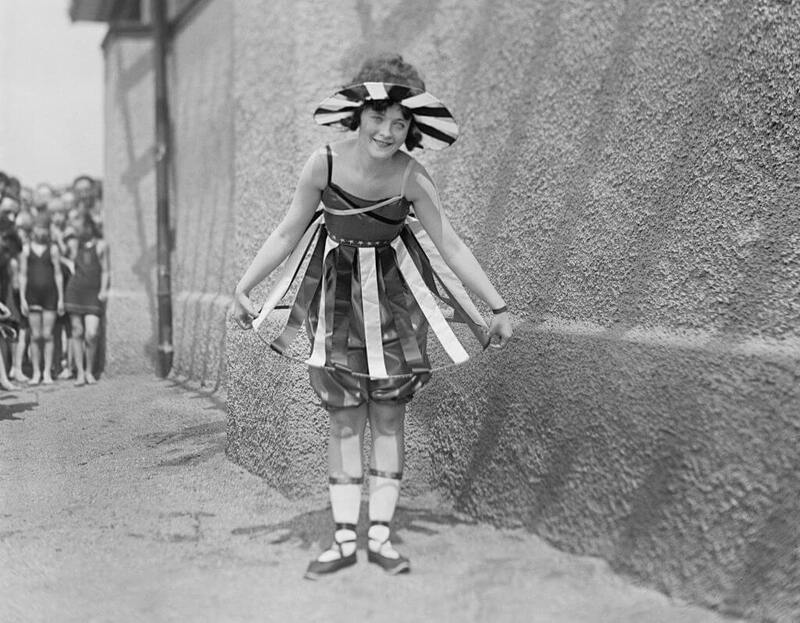 On July 4, 1919, a young girl poses in her Fourth of July outfit during a Bathing Beach Parade in Washington DC. 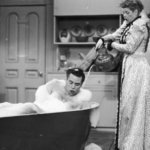 Today, proper Fourth Of July attire may include a stars and stripes bathing suit, but back in the day, people went all-out during the holiday. Much like Halloween today, picking the right Fourth of July outfit was an important part of the celebration. Fourth of July Fact: The holiday does not celebrate the signing of the Declaration; it celebrates the adoption of the Declaration of Independence by the Second Continental Congress. 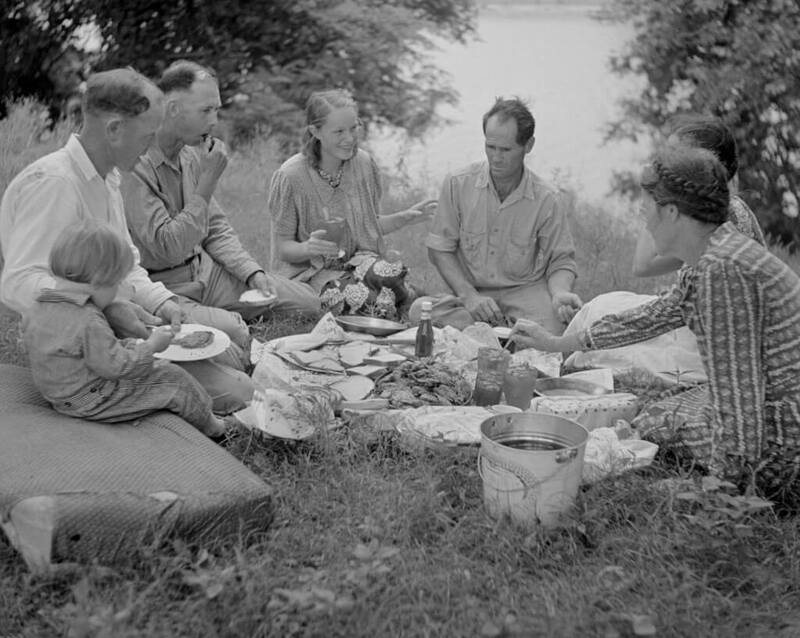 In this photo, the Farm Family are enjoying a fish fry on the shore of a river near Natchitoches, Louisiana, on the Fourth of July 1940. This image shows that while some people chose to go to the cities to watch the parades and other festivities, other families would keep to themselves and celebrate in their own ways. Fourth of July Fact: The United States now has over 318.9 million citizens, but on the first Fourth of July there were only 2.5 million. 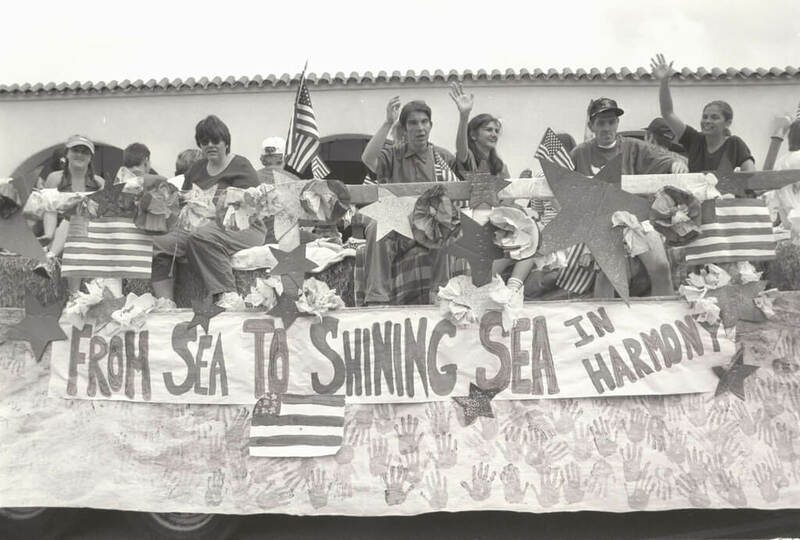 Even though school is on summer break during the Fourth of July holiday, the high schoolers in Ojai, California still came together to make a float for the city’s parade. 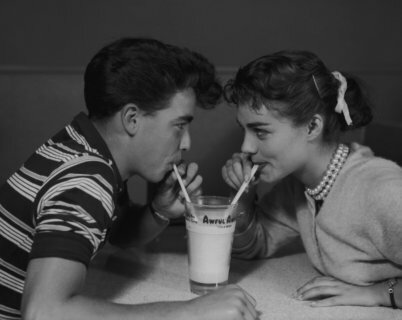 Fourth of July celebrations back in the day were a very big deal and everyone got involved. Even the high schoolers who were “too cool” paraded. Fourth of July Fact: The Philippines gained their own independence from the United States on July 4, 1946, after signing the treaty of Manila. Back in 1922, it was still widely popular to dress like colonials to honor the Founding Fathers as well as the soldiers who fought for the United State’s freedom from England. 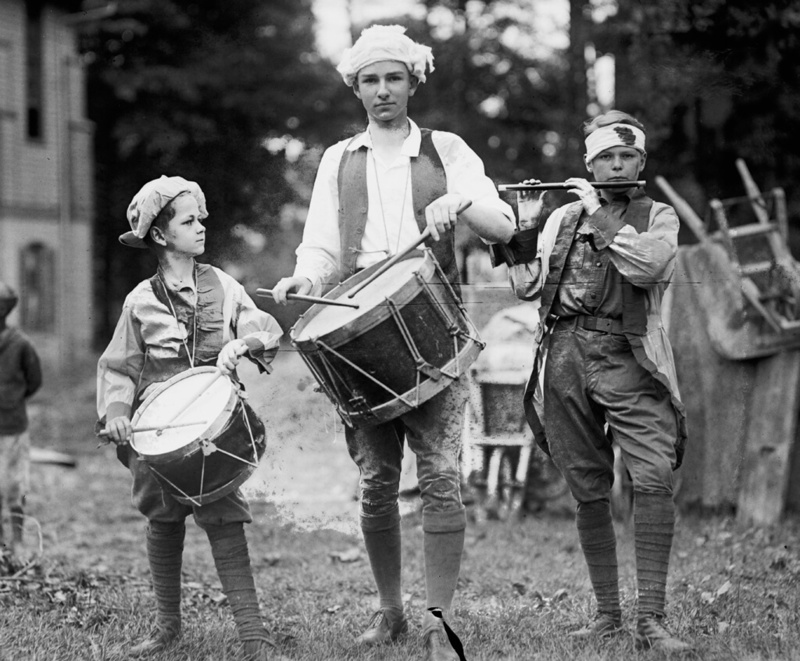 Here, three boys are dressed up as the Spirit of 76 with instruments as they prepare to participate in their town’s Fourth of July Parade. Fourth of July Fact: John Adams made a prediction that the “Second Day of July” would be celebrated as American Independence Day since the Congress had actually voted to sever ties with Great Britain the day before. Live music is a critical part of any successful Fourth of July celebration. 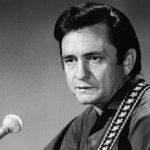 All across the country, towns and cities host free or benefit concerts for its citizens. 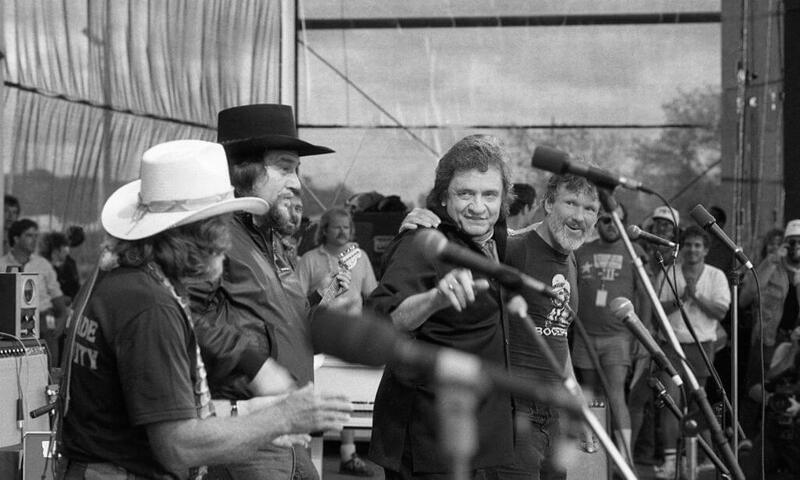 Here, country and rock and roll musicians Willie Nelson, Waylon Jennings, Johnny Cash, and Kris Kristofferson perform as The Highwaymen on the Fourth of July in 1984, Austin, Texas. Fourth of July Fact: The Pennsylvania Evening Post was the first newspaper to print the Declaration on July 6, 1776. As much as adults like to have the day off to socialize and grill outside, the Fourth of July is also a major holiday for kids. 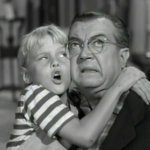 Although companies will build floats for parades, they are usually commandeered by kids who dress up for the big party. Fourth of July Fact: The original draft of the Declaration of Independence was lost, and Independence Day became a federal holiday in 1970. The celebrating hasn’t slowed down since. 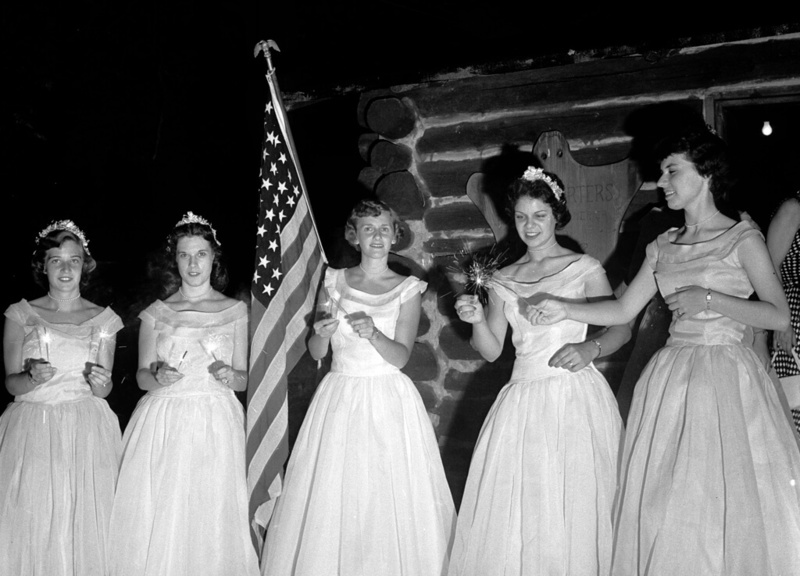 In 1955, the Queen of the Candles and her maids light sparklers before leading the coronation procession, one of the many celebrations happening on the Fourth of July. The Queen of the Candles was founded in 1940 by a group of women who cared deeply about the Lititz (Pennsylvania) Community and building. Currently, they have over 150 members and have raised over $150,0000 in support of the Lititz Community. 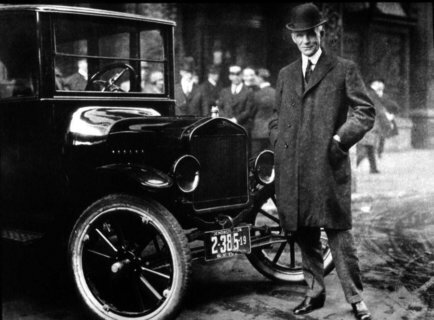 Fourth of July Fact: Calvin Coolidge is the only US President to be born on the Fourth of July. However, so was Nathaniel Hawthorn, Niel Simon, George Steinbrenner, and Malia Obama. 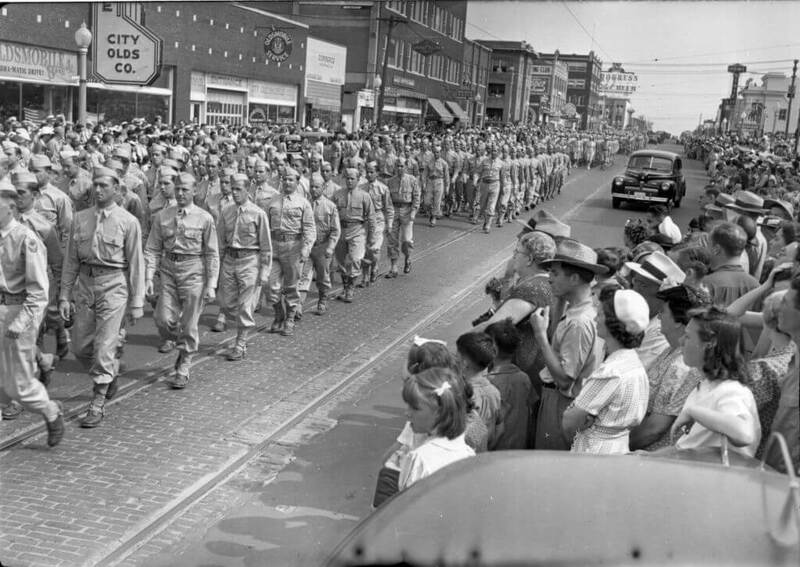 Here, men from the United States military march down the streets during a Fourth of July parade in downtown Oklahoma City, Oklahoma, in 1942. At this time, the United States was already deeply involved in World War II and needed to celebrate the country more than ever. Fourth of July Fact: John Adams, Thomas Jefferson, and James Monroe are all United States Presidents that died on July 4. Adams and Jefferson also both died on the same day in 1826, 50 years after they had founded the country. 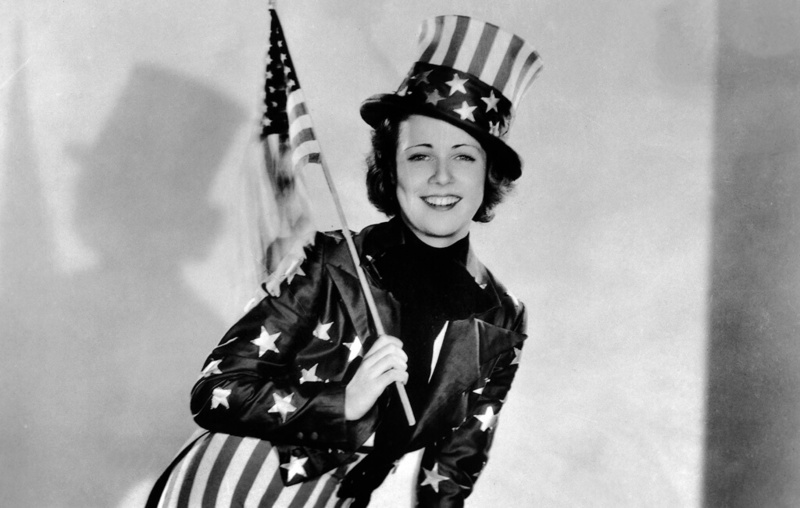 Back in 1932, even actors and actresses would lead parades or perform on the Fourth of July. Here, American actress Gloria Shea is rehearsing to celebrate the Fourth of July in New York. 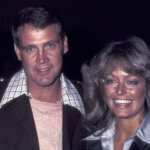 Surprisingly, today, it is less common for celebrities to publicly celebrate Independence Day like they used to. Fourth of July Fact: On July 4, 1778, George Washington ordered for his men to have a double ration of rum in order to celebrate the holiday and the birth of the nation. Even if Americans found themselves abroad during the holiday, they would still be sure to celebrate. 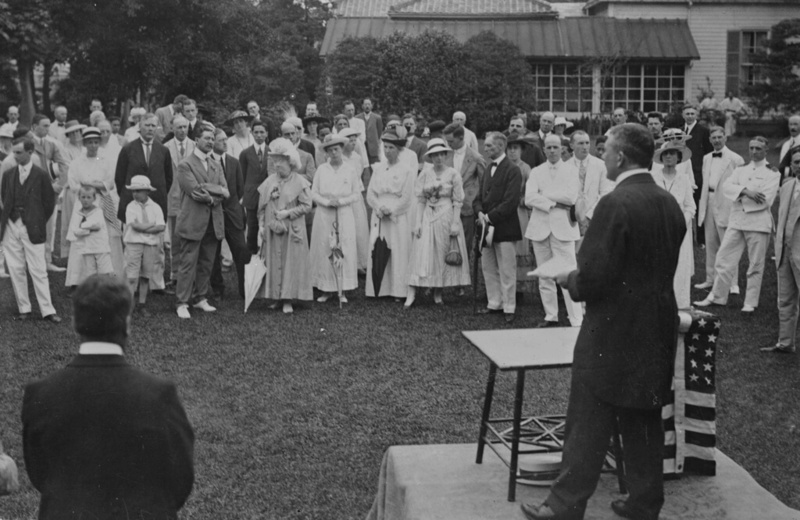 Here is a group of Americans who live in Tokyo and have gathered to celebrate July 4, 1900. 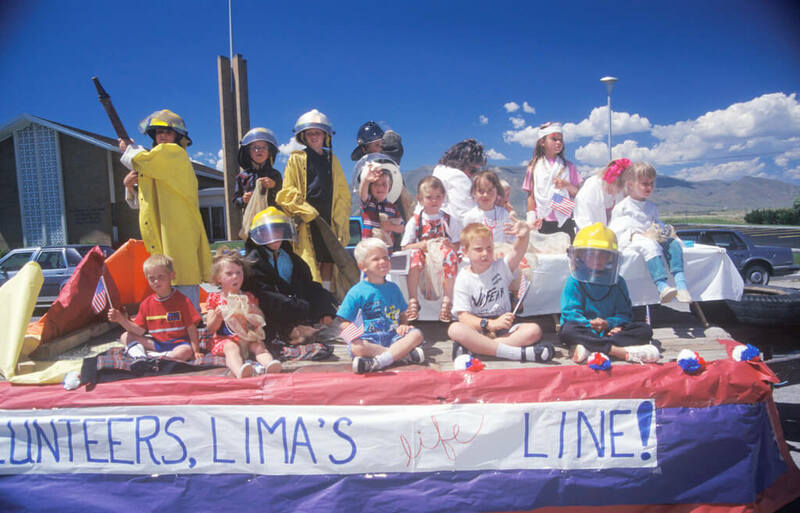 Although they may not have parades and fireworks like back in the United States, they still came together to represent their country and celebrate its birthday. Fourth of July Fact: Fourth of July Fact: Other countries, including Denmark, England, Norway, Portugal, and Sweden also celebrate the Fourth of July as a way to bring in American tourists. 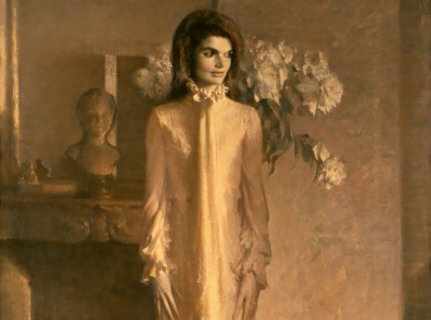 In the past, dressing up for the Fourth of July was a big deal. People would dress up like George Washington, Thomas Jefferson, the Statue of Liberty, and everything in between. 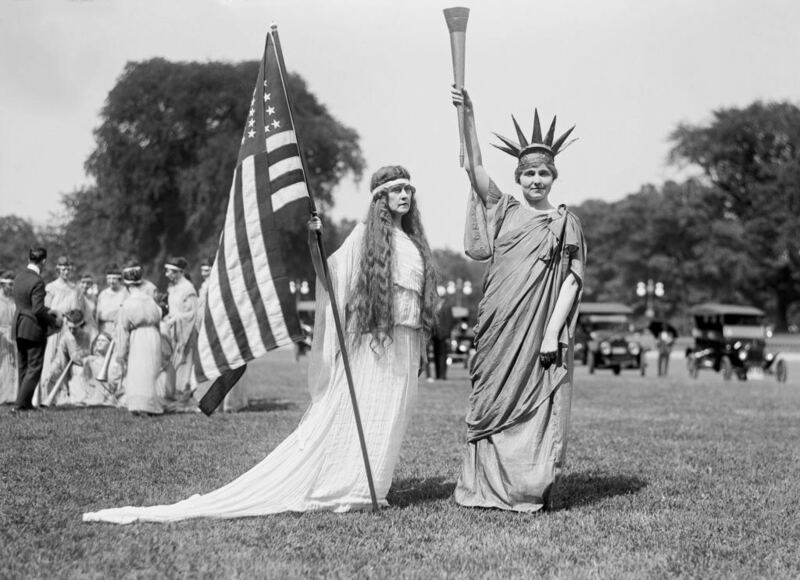 This photo of two women that dressed up as the Statue of Liberty and Lady Liberty was taken in Washington DC in 1919. The ladies were more than likely going to be riding on a float or participating in a parade. Fourth of July Fact: Fireworks have been a major part of Fourth of July since the earliest celebrations. In 1884, miners blew up the post office in Swan, Colorado, because it wasn’t supplied with fireworks. Along with the parades, barbeques, and live music, there are usually a variety of other events for people to participate in. 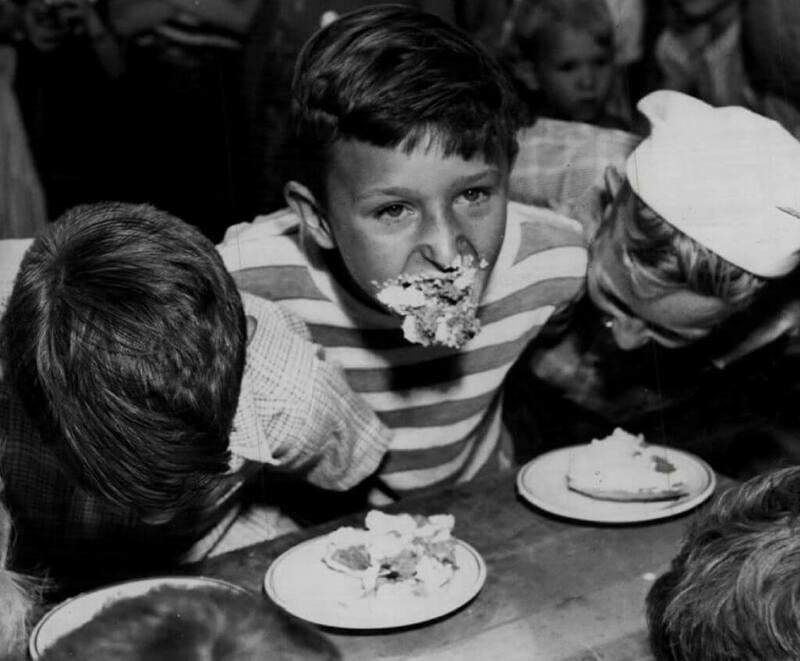 Here, we see three boys partaking in a pie eating contest in Central City’s Fourth of July Celebrations in 1947. They also had a three-legged race, greased up cow, and other traditional games. Fourth of July Fact: Americans consume around 155 million hot dogs on the Fourth of July each year. They also spend $92 million on chips, $167.5 million on watermelon, and $341.4 million on beer. 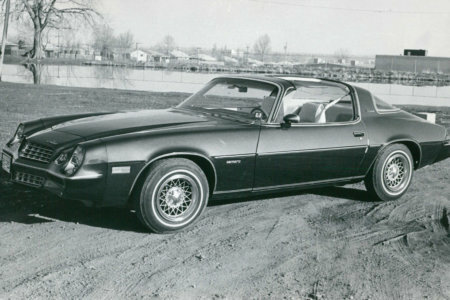 Back in 1979, the theme of this Fourth of July parade was “Roots.” During that year, hundreds of people showed up at Humboldt Street and Dry Creek Place to join in. The organizer of the parade, Ed Laird, said that they had around 37 floats, and everyone ended up at Abbott Park where they concluded the day’s festivities with a picnic. 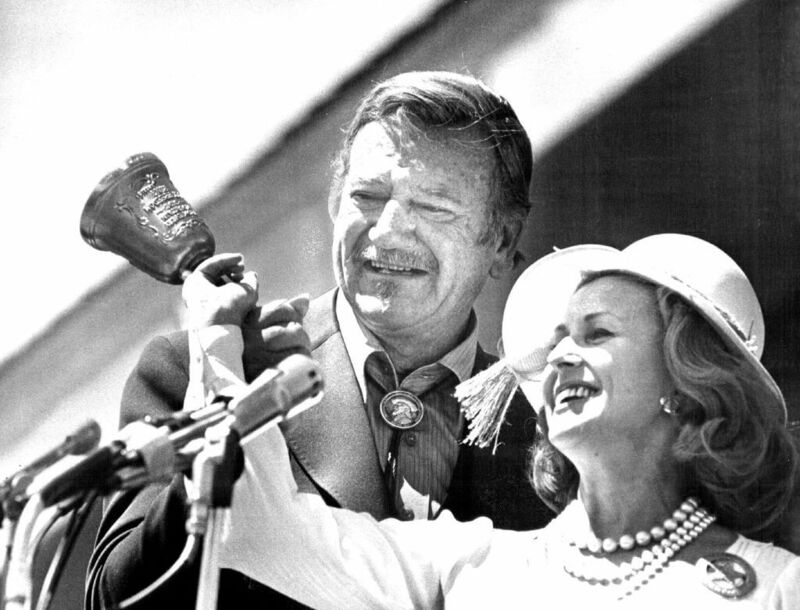 Here, on July 4, 1976, movie star John Wayne and Mrs. Cornelius Vanderbildt Whitney ring a bell in conjunction with the Bicentennial bell ringing across the nation on the Fourth of July. The bell was then presented to the Whitney Gallery of Western Art, which grew into the Buffalo Bill Historical Center. Fourth of July Fact: Thomas Jefferson drafted the Declaration of Independence on a “laptop,” which was a writing desk that could fit on somebody’s lap. 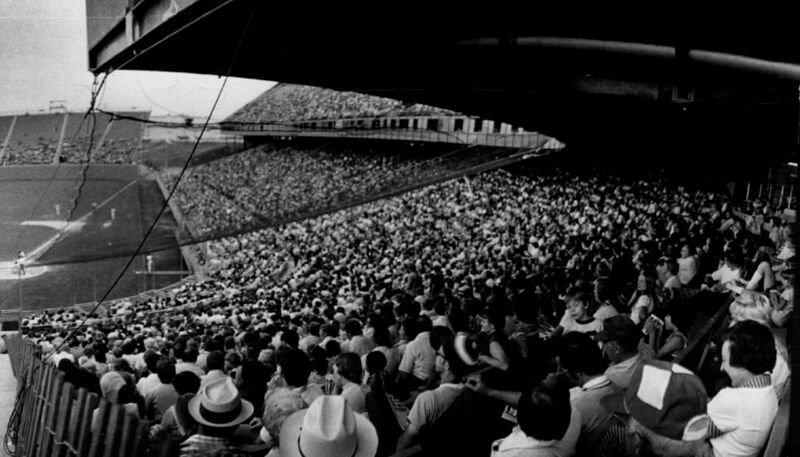 Very much like today, people used to enjoy catching a baseball game on the Fourth of July. Baseball has always been one of America’s favorite pastimes, so it would only make sense that people would go to see a baseball game on the day of the United States’ birthday. Fourth of July Fact: Several countries have used the Declaration of Independence as a model for their own struggles for freedom. 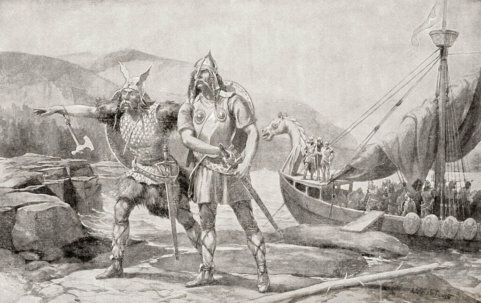 These include France, Greece, Poland, Russia, and some countries in South America. 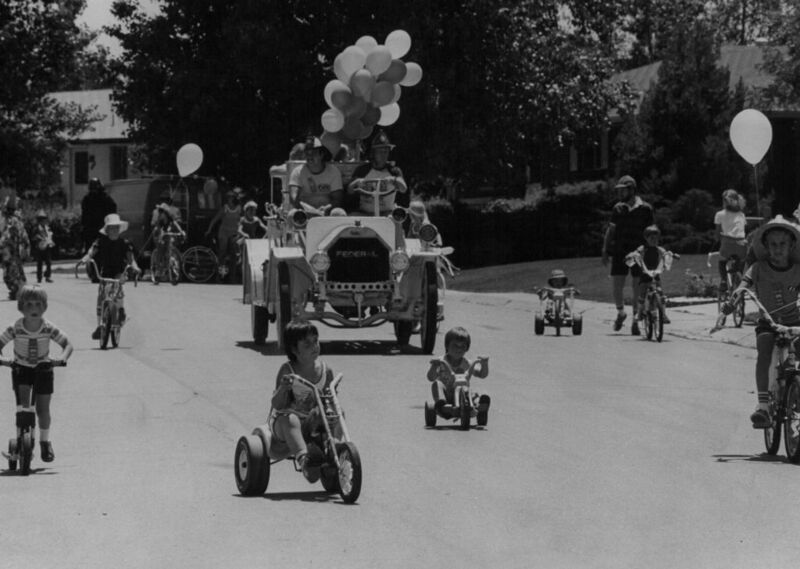 For kids, the parades on the Fourth of July were a big deal because all you needed was a bike to participate. Also, in these times, having all the kids in the city riding their bikes next to parade floats wasn’t as big a deal as it would be now. 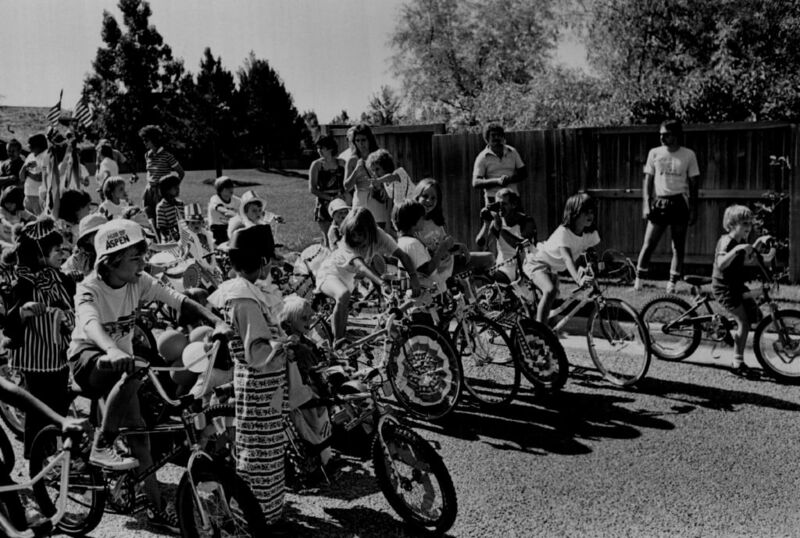 Here, the kids in Aurora, Colorado wait patiently for the parade to begin in 1984. Fourth of July Fact: The printed version of the Declaration of Independence was called the Dunlap Broadside; 200 of them were made but only 27 have been accounted for. 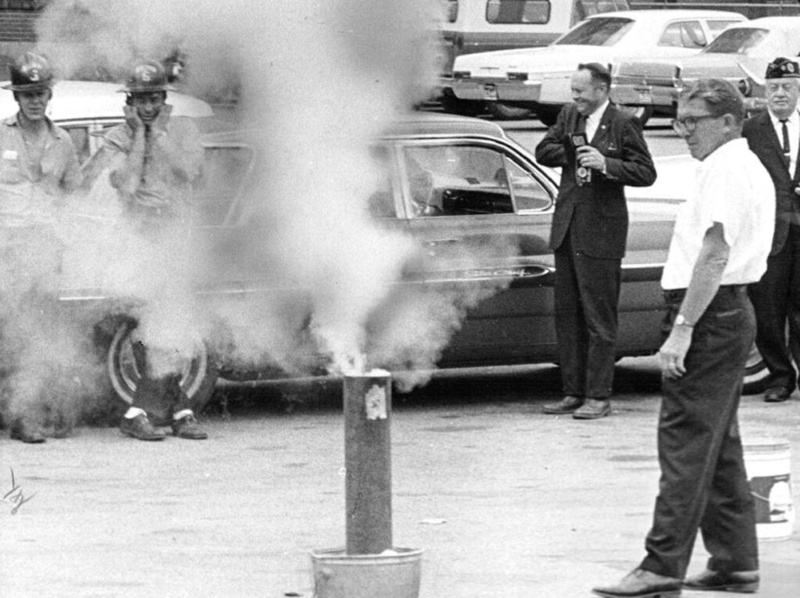 In 1966, a man warms up a “mortar” for the Fourth of July celebrations. The mortar is going to be used to propel fireworks into the air. They are also going to be firing “shells” which contain little parachutes. If someone finds the parachute and returns it to a certain address they receive tickets to the “Salute to America” show. Fourth of July Fact: “Yankee Doodle” was originally sung by before the Revolutionary War by British officers in order to mock the less-professionally trained Yankees. 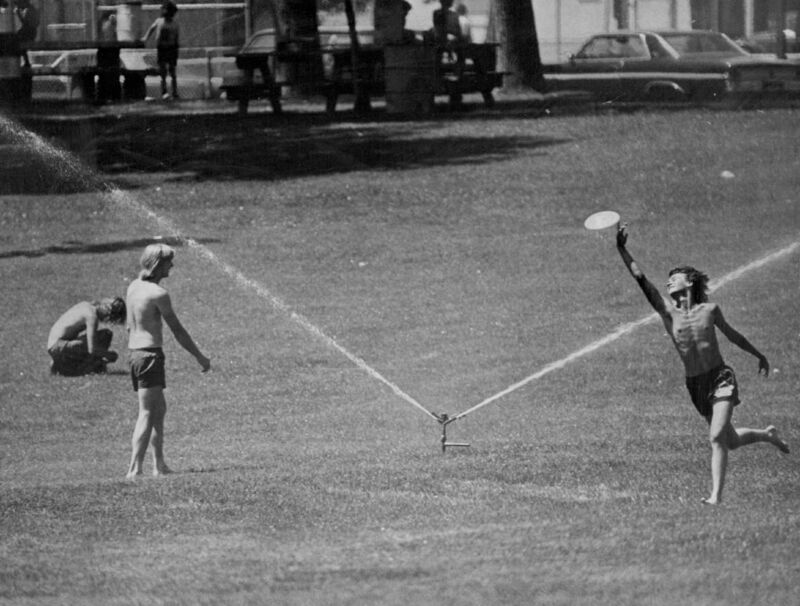 In 1976, two boys enjoy the warm weather as they play with a frisbee in the sprinklers at Sloan’s Lake Park on the Fourth of July. With the temperature being around 89 degrees, these kids not the only ones taking advantage of the sprinklers during the hot summer months. Even today, you will probably see something very similar during the Fourth of July holiday. Fourth of July Fact: The average age of those who signed the Declaration of Independence was 45. The youngest at age 27, was Thomas Lynch, Jr of South Carolina. The oldest delegate was Benjamin Franklin of Pennsylvania at age 70. 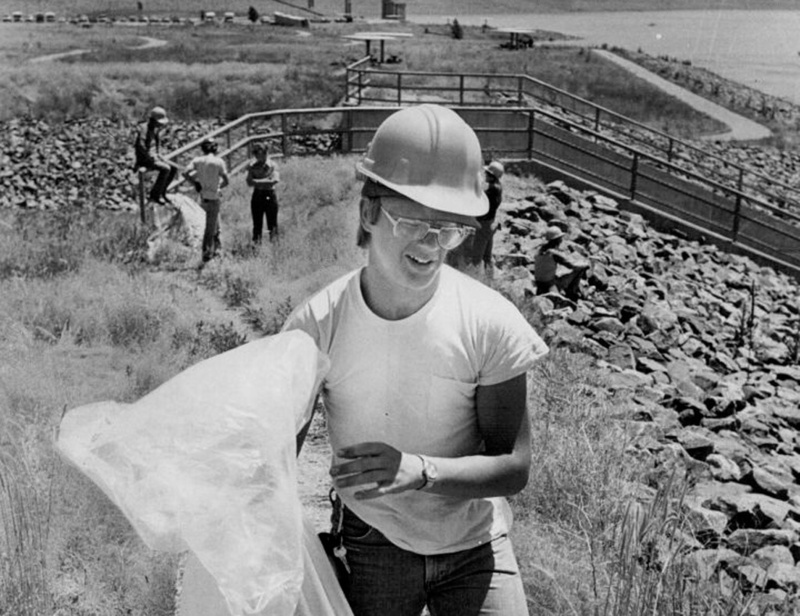 After the Fourth of July festivities in 1982, a lot had to be done to clean up the Chatfield Reservoir in Colorado. Here, Kurt Olson is one of 20 Youth Conservation Corps members that got to work picking up over 1,000 pounds of litter after the three-day festival. Fourth of July Fact: The oldest continuous Independence Day celebration in the United States is the 4th of July Parade in Bristol, Rhode Island; it began in 1785.